In India, MTS has shown operators how to increase revenue from non-voice services and 4G operators like Reliance Jio and Bharti Airtel should just follow MTS Model if they plan to increase their revenue from non-voice services. In case of MTS, none of the Indian operators even come close to non-voice contribution to total revenue number. A year back i.e. Q1, 2014, MTS non-voice contribution was 35.3 percent of total revenues (presently Indian operators are still at 20-25 percent) which has jumped by 15 percentage points and it is now at 51.1 percent. This is a great achievement from a player who is not a pan-India operator but has only 8.9 million subscribers spread across 9 circles. MTS non-voice contribution to total revenue is the highest in India and stands at average 41 percent for 2014. This percentage has increased considerably in Q1, 2015 and it has overtaken voice revenue for the first time. Presently, non-voice revenue contribution to total revenues is 51.1 percent which is a remarkable achievement for a small company. 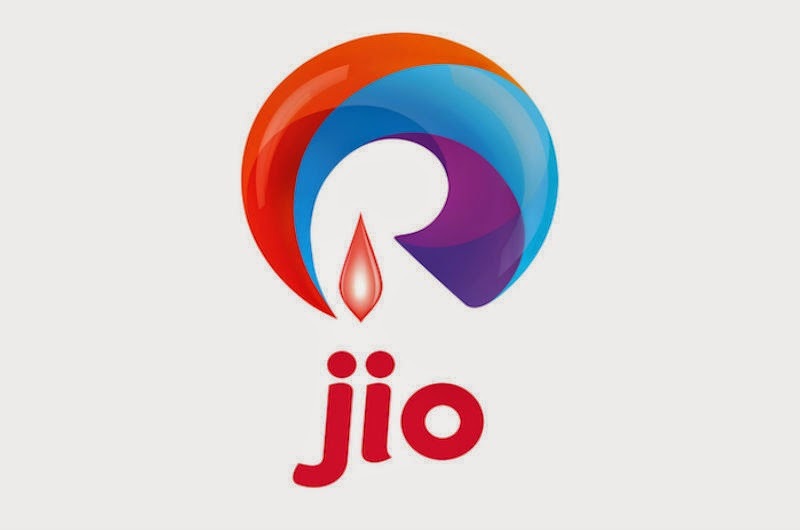 Among listed operators in India, Reliance Communications (Rcom) leads non-voice contribution to total revenues and it is around 25.2 percent. 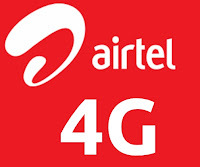 In case of Bharti Airtel, non-voice contributes 23.7 percent of which 17.6 percent is data, 5.7 percent is messaging & VAS and 0.4 percent is others whereas in case of Idea Cellular, non-voice contributes 24.5 percent of which data contributes 16.9 percent and non-data VAS contributes 7.6 percent. Both Vodafone and Uninor do not report non-voice contribution in their quarterly report so it is difficult to give exact percentages but according to industry estimate it lies between 20-25 percent. Now let’s look at the reason how MTS increased its non-voice contribution to 51.1 percent. First, MTS’ high speed data service (HSD) coverage is the highest in the country as it covers more than 850 towns in 9 circles giving it an edge over other operators. In these towns, MTS is providing upto speed of 9.8 Mbps. HSD network has resulted in 9.4 percent increase in data subscriber which presently stands at 1.8 million (total subscriber base is around 8.9 million). Second, MTS has been very aggressive on pushing data through its innovative tariff plan of 5 GB at Rs 499 which is big hit among youth and student community. Third, the company has also innovated Homespot WiFi where 6 devices can be attached to a single device thereby helping consumers to take advantage of data in their homes. Fourth, the company’s entire advertising is focused on data giving it a clear edge vis-a-vis its competitors and this has been the company’s USP right from the beginning. Fifth, MTS is focusing on data in a big way and has deployed WiFi at 6 railway stations for Railtel, the nodal agency for railway station WiFi in the country. The stations where WiFi is rolled out includes: Agra, Ahmedabad, Secunderabad, Howrah, Mumbai CST and Varanasi. The company is also working on a monetization model with Railtel for providing WiFi in the next set of stations after the initial pilot launch by RailTel which will create a data revolution while consumers are on the move. Sixth, MTS is aggressive on 4G launch in the country and is talking to all operators having 800 MHz. Spectrum sharing will help the company to launch 4G services for its customers in the country. MTS is presently talking to operators and awaiting DoT guidelines on spectrum sharing and spectrum trading which is planned for end-June or July, 2015. With 4G launch, MTS is planning to further strengthen its hold on data market. Seventh, the company has launched Mission Homespot program where focus is on providing hotspots in each and every home and the company is aggressively working on its implementation. All these strategies are paying off for the company and both Reliance Jio and Bharti Airtel has to learn a lot from MTS’s business model in days to come.